Far from being old fashioned, pink is still extremely popular as a Wedding colour scheme. 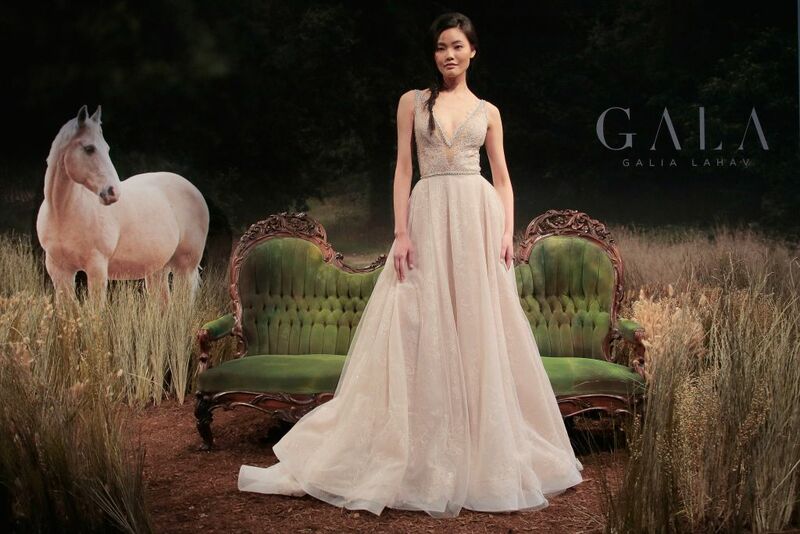 The beauty of this colour is in its versatility. You can select everything from a pale pastel hue to bright neon. Fuchsia is slated to be one of the most popular hues in the upcoming year. For summertime, in particular, bright splashy colours are all the rage. One of the most dynamic colour combinations that you can use for your wedding is shades of purple and fuchsia wedding colour theme. Fuchsia and purple are both bold colours, and they pair very well. They create a look that is elegant, sophisticated, and a little spicy. Wedding Ceremony : For a modern twist on a fuchsia wedding ceremony, think about custom lighting. A fuchsia monogram projected onto a wall would be an incredible backdrop for the bride and groom. It would really help to define the area in which the vows will be exchanged in a modern venue like a loft. Another really cool idea is to line the aisle with white birch trees and set pink uplighting into the base of each tree. 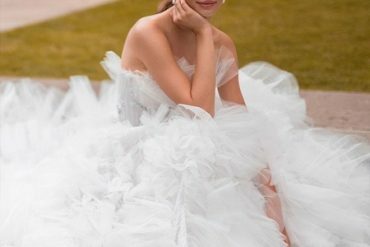 It would create a truly magical walkway for the bride. Wedding Reception : Who doesn’t want their wedding reception to be fabulous all the way from the ceiling to the floor? 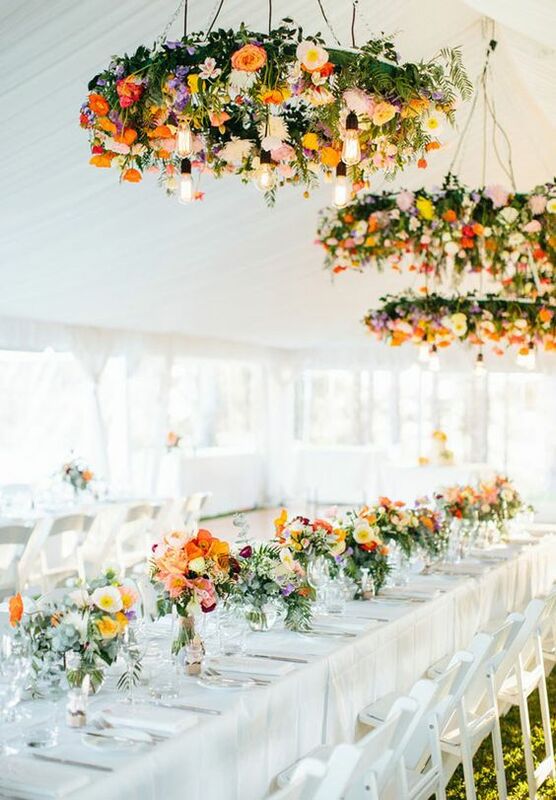 One of the hottest trends in wedding decor over the last few years has been chandeliers. 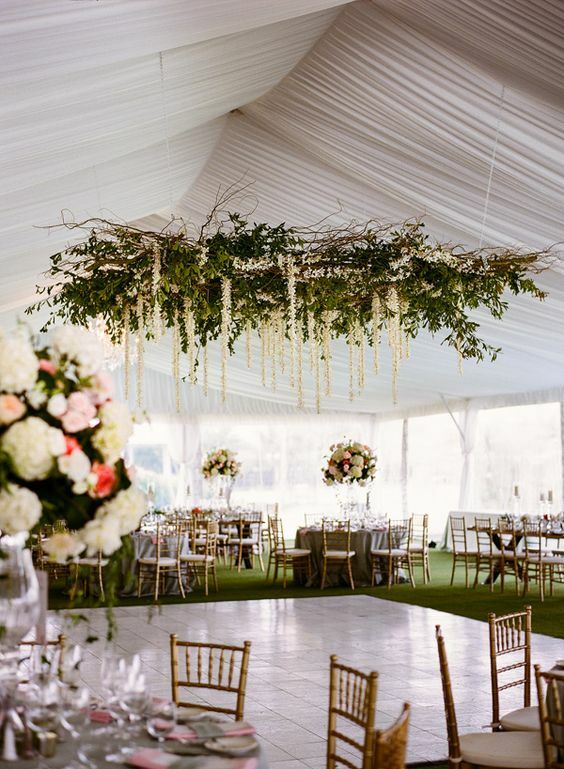 Consider having a large of greenery and fuchsia flora hung from the wedding reception ceiling. For the centerpieces, there are a few different approaches that you can take. You can do the linens in one color, you can choose a more neutral color or white for the tablecloths, and let all of the colour come from the centerpieces. It would look fantastic to combine the fuchsia and shades of purple in each floral display. Another option is to alternate having all-pink centerpieces on one table, and all-fuchsia mix purple flowers on the next. This is a very chic and modern effect. Bridesmaids : Pairing this fuchsia with lighter. 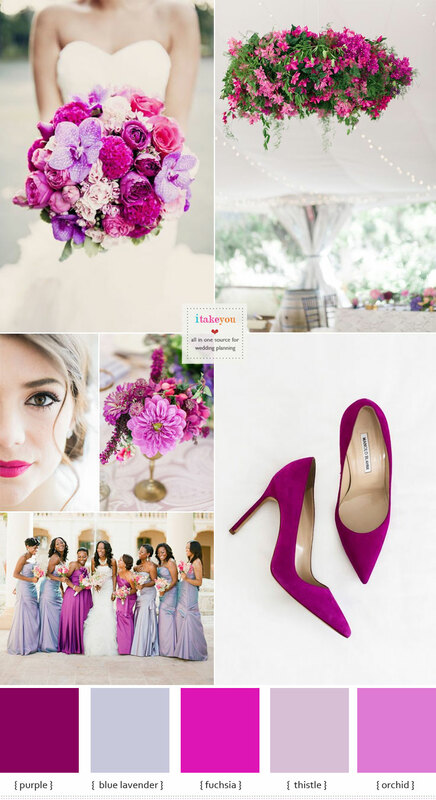 Deck out the bridesmaids in classic, blue lavender ,thistle and fuchsia for a modern twist.